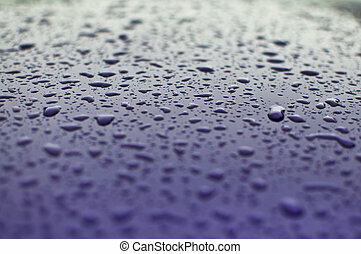 Droplets on car. 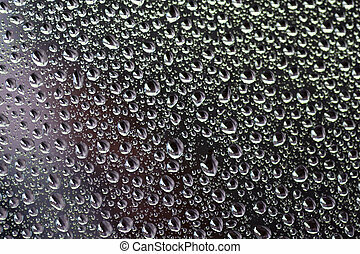 Droplets on a car. 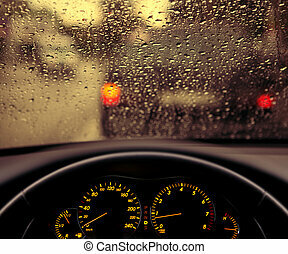 short depth of field. 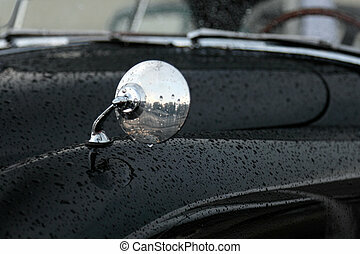 the image may appear grainy, but it\'s caused by the metallic paint. 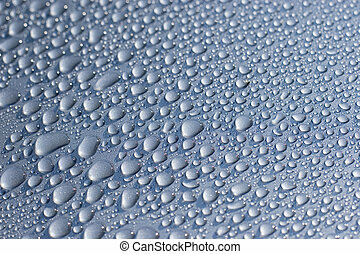 Droplets on a car. 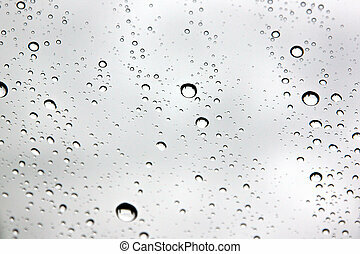 Short depth of field. 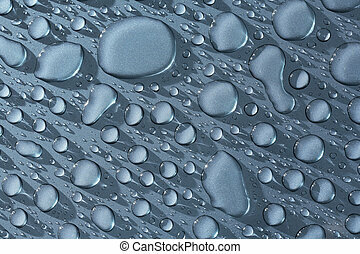 The image may appear grainy, but it\'s caused by the metallic paint. 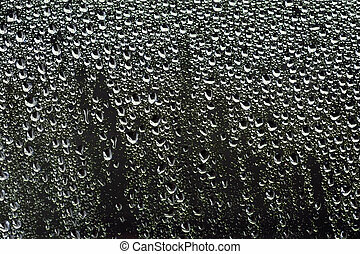 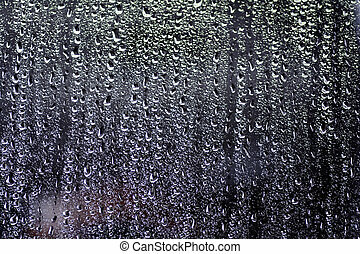 Water droplets that have formed on a car window after a wind-driven tropical rain storm. 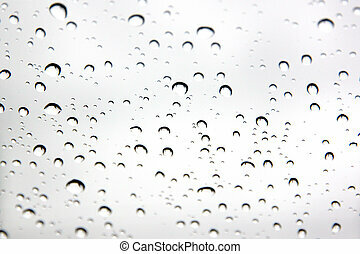 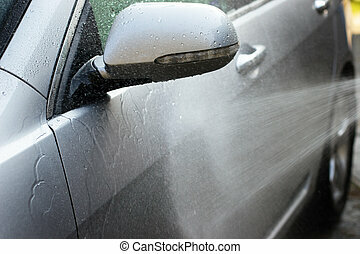 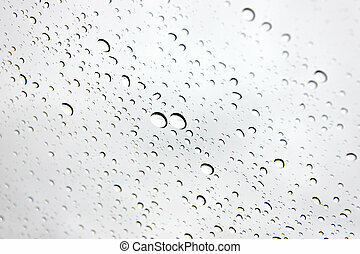 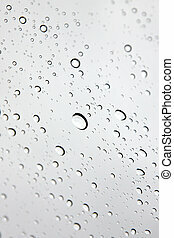 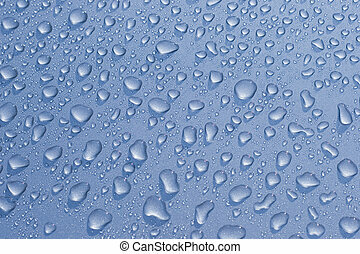 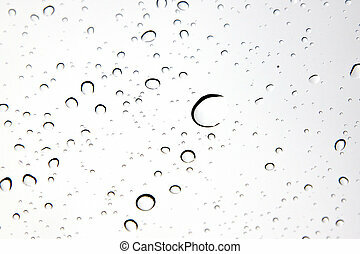 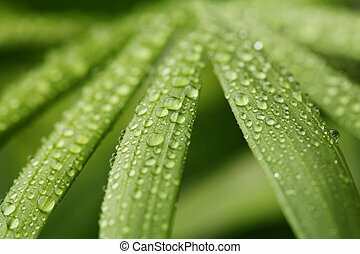 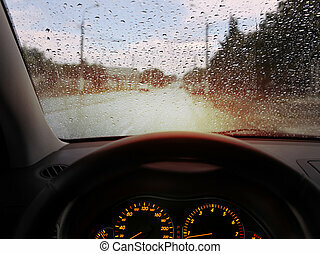 The Picture background Water droplets on Windshield Car. 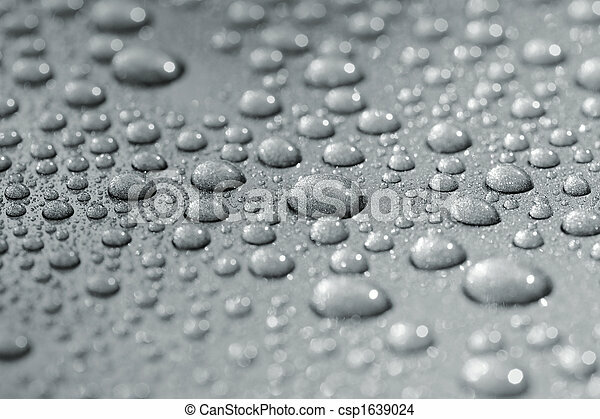 Water droplets on a car. 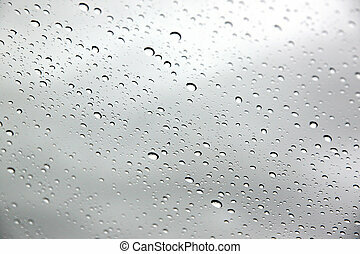 Water droplets on a car. 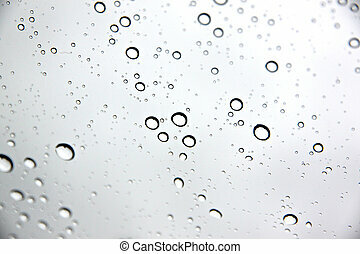 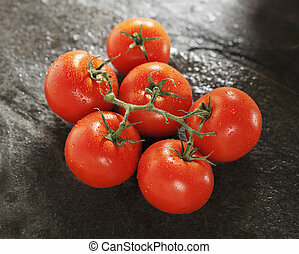 Short depth-of-field, some sharpness in the middle and bottom left. 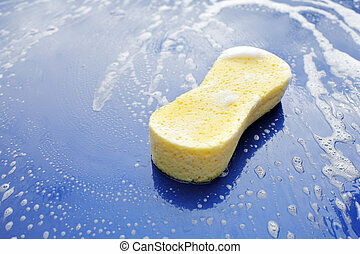 Yellow soapy sponge on the hood of a blue car. 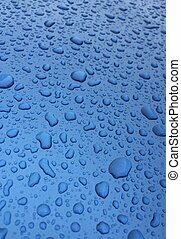 Water beads on a metallic blue car. 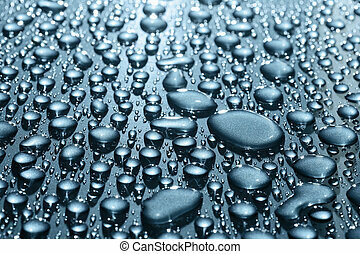 The image may appear noisy, but it\'s just the metallic paint. 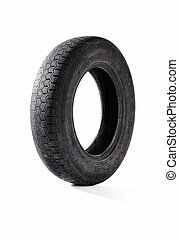 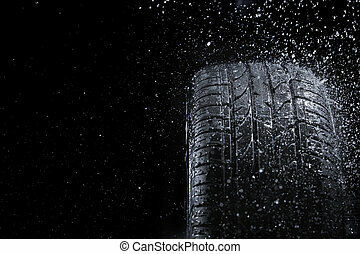 New car tire in rain. 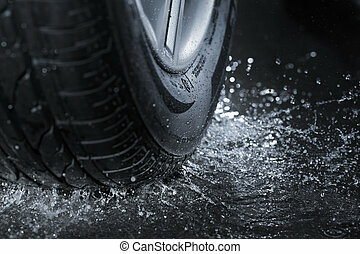 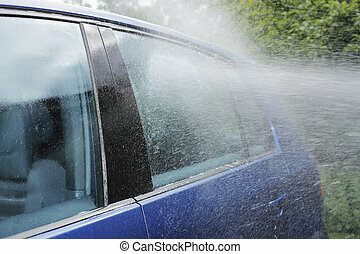 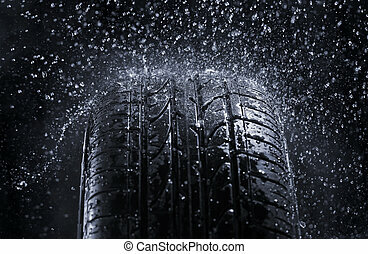 Car tire splashing in water.